This NH San Sebastian de los Reyes is in a residential area with easy access to Madrid and highways A-1, M-40 and M-50. Wi-Fi is free in public areas. Rooms at the NH San Sebastian de los Reyes feature air conditioning, Wi-Fi access and satellite TV. Also included is a guide book to Madrid. NH San Sebastian de los Reyes has its own restaurant, which is open from Monday to Friday. Room service is offered from 12 p.m. to 11 p.m. Monday to Thursday. There are food vending machines in reception. Hospital Infanta Sofia Metro Station is only 650 ft from the hotel, while the Micropolix Leisure Center is around half a mile away. 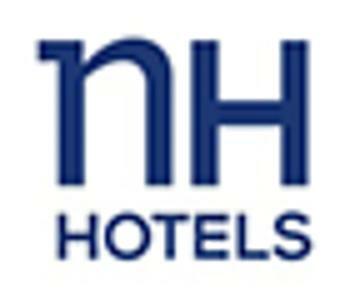 The NH is 7.5 miles from Barajas Airport and the IFEMA convention center is 9 miles away. The La Moraleja Golf Course and the Jarama Racetrack are both within a short drive.